Elephant and Warthog were Cousins you know. Long, long ago somewhere in Africa… When the earth and all the people and animals were new… Elephant, you may not know, was related to Warthog since forever. Although they were created very differently, they are cousins. It may surprise you to know that they fed on the same food. Well almost the same food, namely roots, bark and leaves. Elephant and Warthog have always been closest of friends. The reason for this is Warthog and Elephant were cousins! Yes well, that meant they were family. 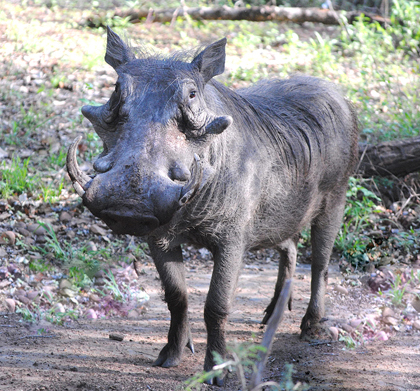 Yes, Warthog and Elephant are related and you can see why, by their skin and hair, as well as of course their tusks, naturally. Warthog was munching some bark and roots of a tree a storm had blown down, when Elephant happened to wander by. 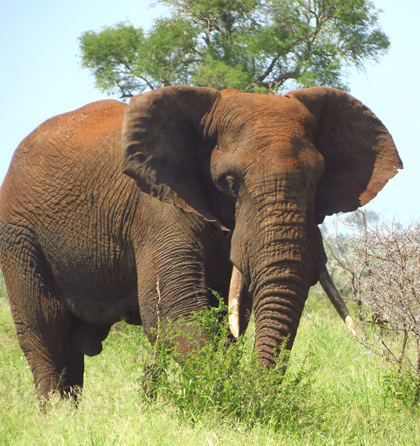 Meanwhile seeing Warthog using his tusks to loosen and eat the bark and roots, Elephant quietly approached him. 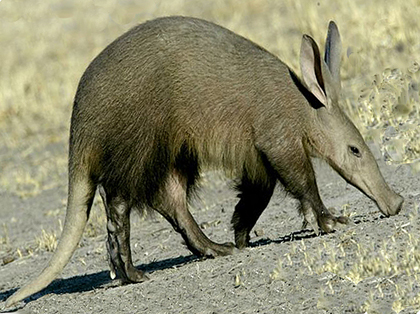 It was right then that Aardvark wandered by and on hearing the last part of the conversation, could not resist remarking to Warthog, his best friend. Aardvark and Warthog have always been the bestest of friends since forever, until now.